It’s all about winning. Highest performance products with no construction compromises and unmatched style. 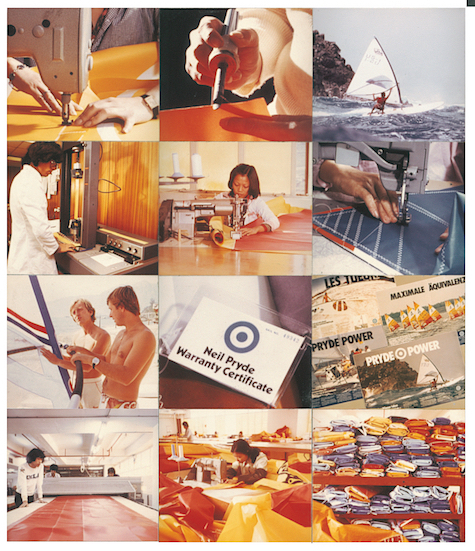 Sails are constructed with minimal number of panels / seams, integrated force distribution construction（force line panels）and all visual design is incorporated through internal printing to archive best durability combined with improved UV resistance. Performance is supported with PWA racing overall wins over the past years. We relentlessly test sails over and over again with hundreds of prototypes tested over hundreds of hours every year. 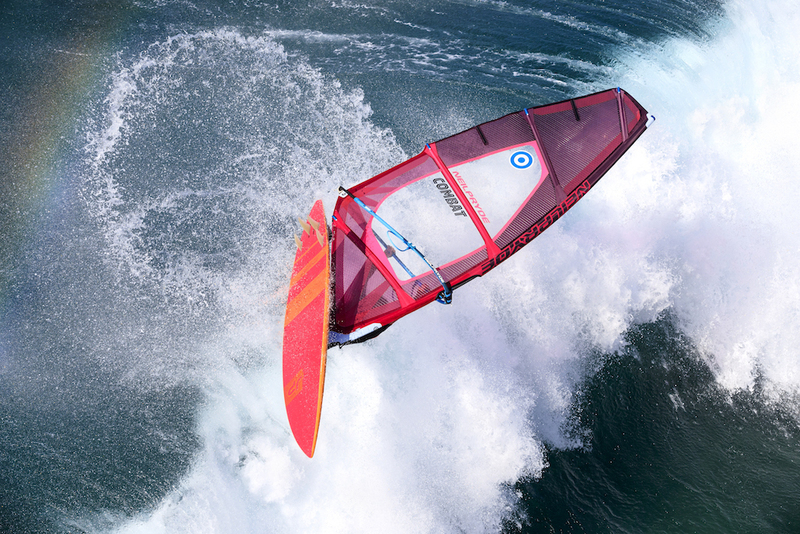 Our mission is to produce the highest performing products for serious windsurfers. 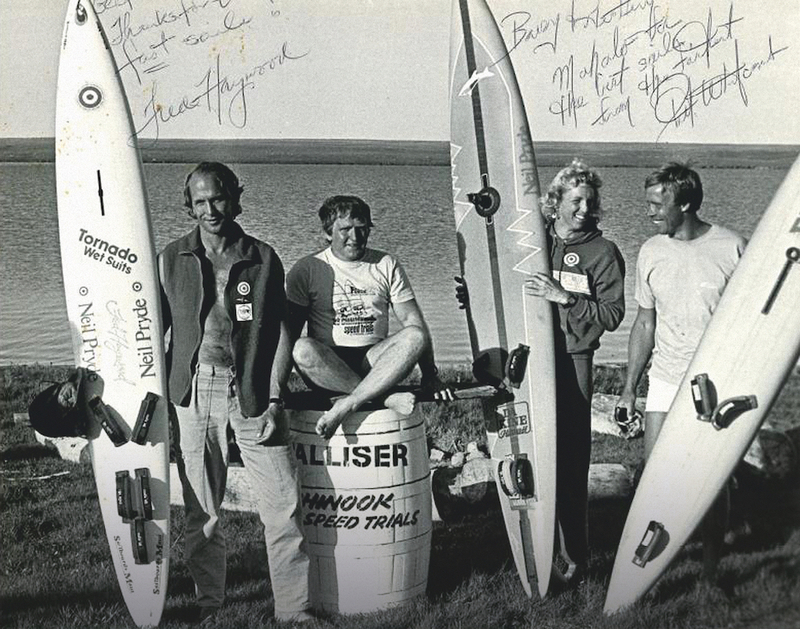 We envision a resurgence in windsurfing and to continue to design the best products on the market. 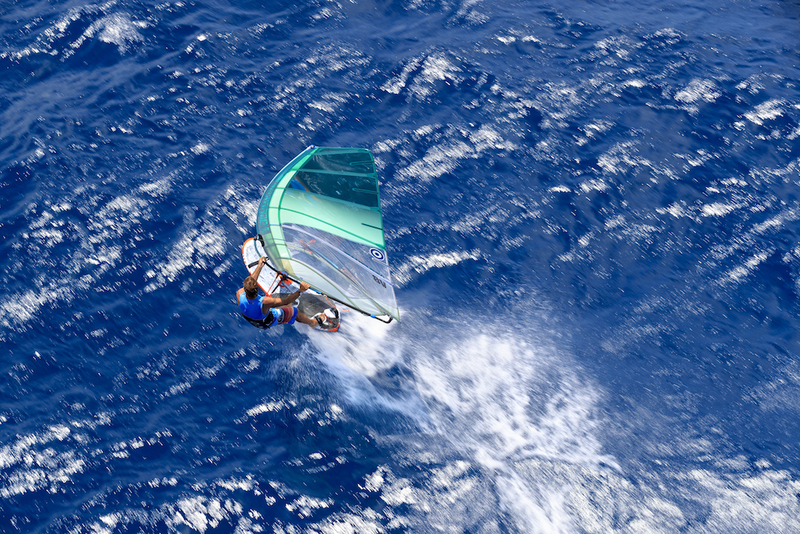 And to enjoy windsurfing most days, when we can. To be fully satisfied with every product we put on the market. Only the best products should carry the NeilPryde logo. 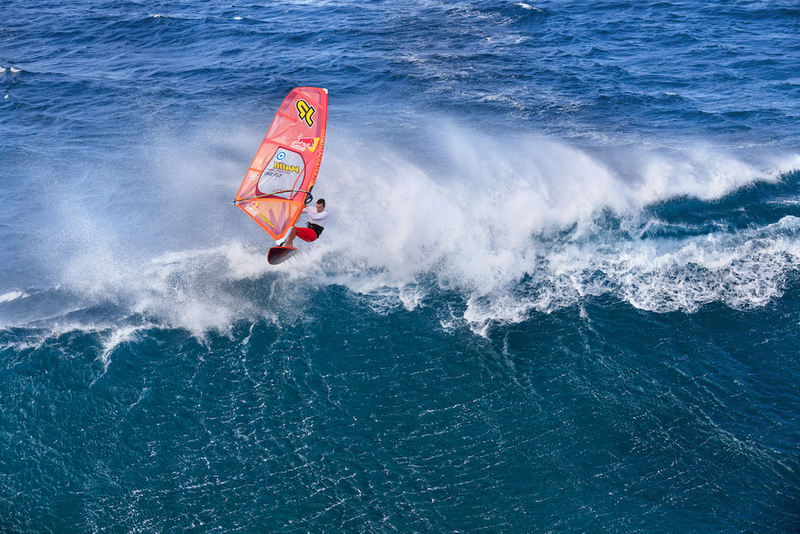 Windsurfing is a beautiful sport. We say that it is “Like Nothing Else”. Enjoy it, cherish it and teach it to your kids. This is why we are in business.